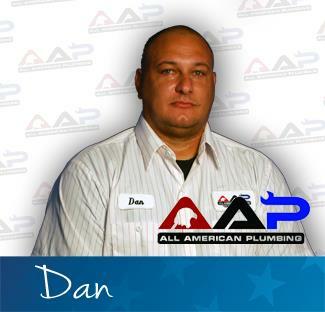 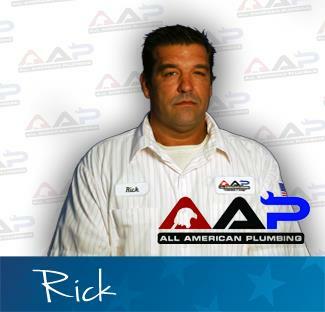 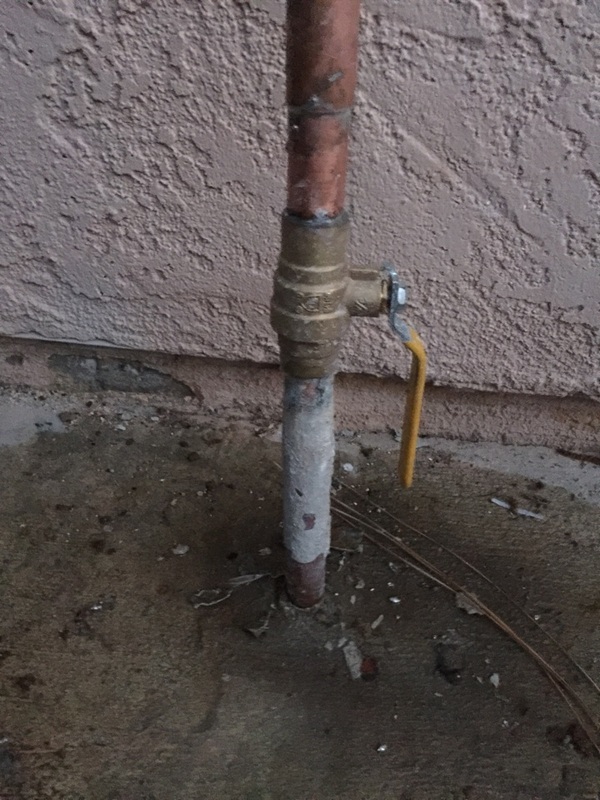 Only trust your home’s plumbing with the 5-star rated Yucaipa, CA plumbers from AAP Home Services. 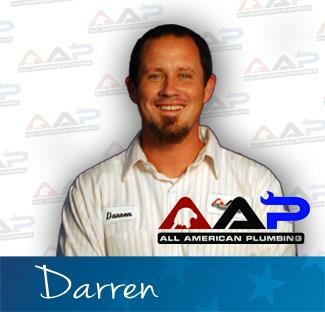 The reviews from your neighbors explain the quality difference that we make in Yucaipa, CA, then call us at 855-893-3601 to schedule an appointment. 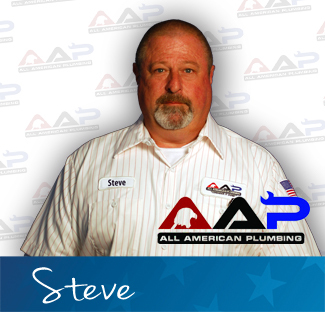 Steve knew immediately what the problem was and fixed it completely.